Helping you to help others. Registration is now open for the NAADAC 2019 Annual Conference: Navigating the Addiction Profession! Register today! Earn up to 43 CEs! 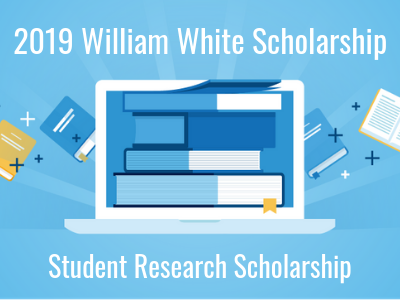 The 2019 William White Scholarship application period is now open! Scholarships will be awarded to one undergraduate student and one graduate student. Apply today! 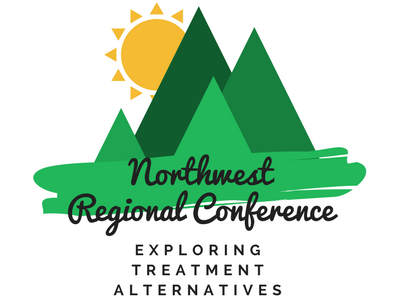 Register today for the 2019 Northwest Regional Conference: Embracing the Future from June 13 through June 15, 2019 in Portland, OR. Earn up to 24 CEs! NAADAC represents the interests of 100,000 addiction professionals across the U.S.
Employment of addiction professionals is projected to grow 22% from 2014 to 2024, must faster than average. Since 1991, NCC AP has issued credentials to over 21,000 professionals. Thinking about becoming an Addiction Professional? NAADAC members are eligible for more than 145 free CEs, receive reduced rates on insurance, conferences, trainings, publications, advocate for the addiction profession, and much more! NAADAC, the Association for Addiction Professionals, represents the professional interests of more than 100,000 addiction counselors, educators and other addiction-focused health care professionals in the United States, Canada and abroad. NAADAC’s members are addiction counselors, educators and other addiction-focused health care professionals, who specialize in addiction prevention, treatment, recovery support and education. An important part of the healthcare continuum, NAADAC members and its 47 state, territory, and international affiliates work to create healthier individuals, families and communities through prevention, intervention, quality treatment and recovery support.